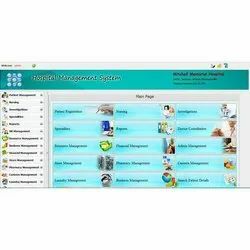 The Hospital Management System (HMS) is designed for Any Hospital to replace their existing manual, paper based system. This project targets to provide complete solution for Hospital and related services. 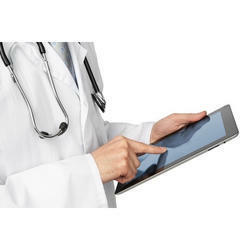 HMS Nxt software is available to the global community of hospitals. HMS Nxt electronically maintains all hospital records; including patient treatment, testing, prescription, information and care. Complete data will be maintained within the software. The network based system is managed with advanced technological tools. The project Hospital Management System (HMS) is for computerizing the working in a hospital. The software takes care of all the requirements of an average hospital and is capable to provide easy and effective storage of information related to patients that come up to the hospital. In the era of technology, where everything needs to be done efficiently and effectively the existences of Practise Management System (PMS) become necessary for the Doctors. Ideally built for small to medium sized restaurants, hotels and motels along with booking agents and tourist associations, this online Hospitality System is an up to date, fully featured system capable of catering to the hospitality industry with the following benefits.